On March 26 2019, President Trump issued Executive Order 13865. The electric industry instantly praised the order. Or did they? After two decades of inaction and what Senator Ron Johnson calls “admiring the problem” by administrations both red and blue, finally, the President has taken action. Executive Order 13865 begins to put some of the recommendations of the EMP Commission in place. Did this dude actually just say “sound science” in reference to EPRI? 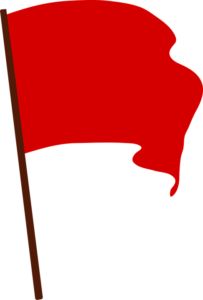 That throws up some serious red flags. First of all, just who are the Edison Electric Institute (EEI) and the Electric Power Research Institute (EPRI)? The by-laws of EPRI provide that members pay for their membership – nothing wrong with that, but remember that, according to EPRI, “most members are electric utilities.” So a good hunk of EPRI’s funding comes from – you guessed it – the electric industry. 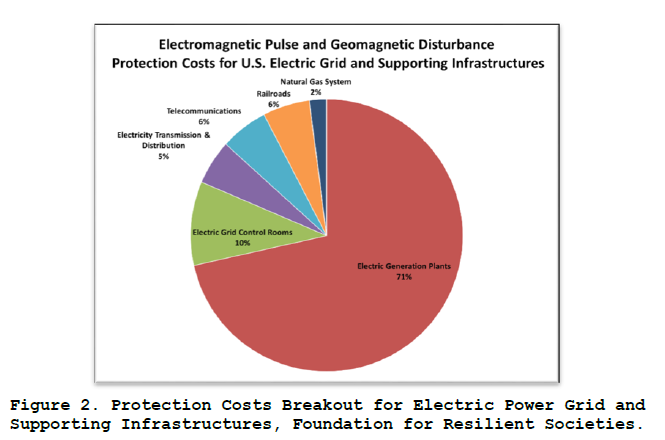 For years EPRI and EEI have been proponents of “further study” when it comes to electromagnetic pulse (EMP) and geomagnetic disturbance (GMD). This is what Senator Johnson refers to as “admiring this problem.” It has become more and more clear over the years that EPRI and EEI have been stumbling blocks to action on EMP and GMD. So what is the electric industry up to? The electric industry “applauded the order.” Why do I think this is bull? On May 20, 2016 – three years ago – the electric industry told Congress they were taking action. 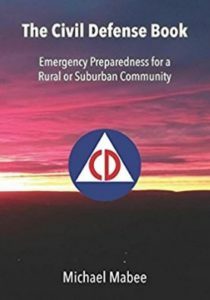 UtilityDive reported: “Power sector preparing for EMP attack among grid risks, EEI official tells Senate.” The testimony was from – you guessed it – Scott Aaronson from the Edison Electric Institute. 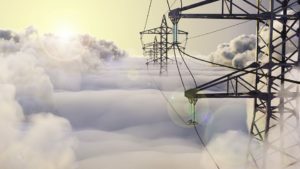 What has the electric industry accomplished on EMP since 2016? 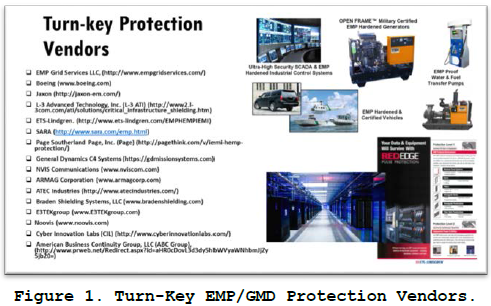 I think it is probable that the electric utility industry’s “EMP Alamo” is going to be EPRI’s upcoming report (due out in April). I would note that Mr. Aaronson’s comments on Executive Order 13865 are exactly the same things that he said at the February 14, 2019 Senate hearing (read about it here). In fact, his “sound policy should be informed by sound science” comment is a verbatim repeat of his testimony – literally the industry talking point. 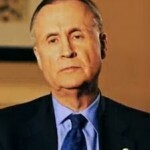 The electric utility industry is going to continue to say we need more study, pointing to EPRI’s report as its “evidence.” And I’m quite sure that EPRI’s report is going to (again) downplay the threat as their work has in the past (e.g., “EPRI Research Finds Limited Impact to Transformers from E3 Electromagnetic Pulse” – which is directly contradicted and rebutted by the EMP Commission Reports). Why Hasn’t The Government Acted To Secure The Grid? I am frequently asked why is it so hard to get the government to protect the grid. The first part of the answer is in the complexity of the regulatory scheme – a self-regulatory system that the electric industry lobbied for and succeeded in getting. You see, the self-regulated “grid” does not want the government sticking its nose in and the electric industry has the means to resist regulation. Also, the electric industry is a powerful contributor to, uhh… our political process? So let me give you a few reasons why it is hard to get legislation passed for grid protection. More precisely, Let me give you 145,139,140 reasons. Where did all this money come from? Your electric bill. Congratulations. You are paying to lobby against your family’s safety. EPRI’s happy face EMP reports are reminiscent of the cigarette industry’s untrustworthy “independent laboratory assessments,” allegedly proving there is no causal linkage between smoking and lung cancer. So did the electric industry really just applaud the President’s Executive Order 13865? No, what you just witnessed was the electric industry flipping a passive-aggressive bird to the President and the American people. 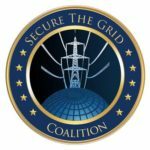 Members of the Secure The Grid Coalition (“STG Coalition”) wasted no time getting the new EMP Commission reports into the hands of the Federal Energy Regulatory Commission (“FERC”). As it turns out, the reports were released on May 8, 2018 and the next day, the FERC Docket on Grid Resilience closed for comments . (FERC Docket No. RM18-1-000 and AD18-7-000 – click here to learn more.) There have been over 2000 comments submitted in this docket. So, among the 2000 comments, the new EMP Commission reports were attached as appendices to my comments, and Foundation for Resilient Societies linked to the reports in their comments.